Wall Charger for X431 Diagun III, we always consider for customer. Provide X431 parts for customer for backup. 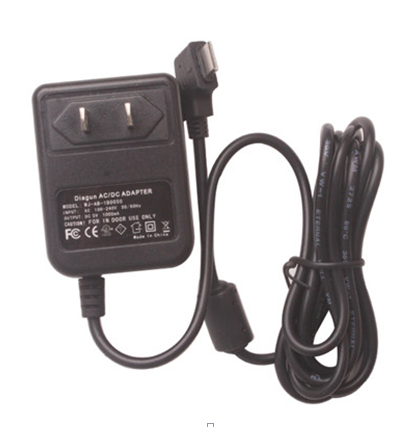 If your X431 Diagun III wall charger broken, now you can find it from us. It works together with X431 Diagun III.